While McQueen's directors come from different worlds-Ian Bonhôte made fashion films and music videos, while Peter Ettedgui directed several notable documentaries-the two bonded over wanting to make a film that would do justice to McQueen's creative genius. "Lee's life and work were so fused with each other," explains Ettedgui. "What made him special and different was the work and we wanted find our way to his essence though it." Dividing the film into five chapters, the filmmakers let his groundbreaking runway shows map out the contours of his tumultuous life. With intimate interviews with his family and friends, the filmmakers meticulously explore the dreams and demons that drove him forward, letting audiences glimpse how intertwined the designer and the man were. For	The Hollywood Reporter's David Rooney, "this excellent documentary delivers an eye-popping, emotionally wrenching experience that paints a fully dimensional portrait of a complex artist." We look at other fascinating documentaries which deploy innovative techniques to present their larger-than-life subjects. 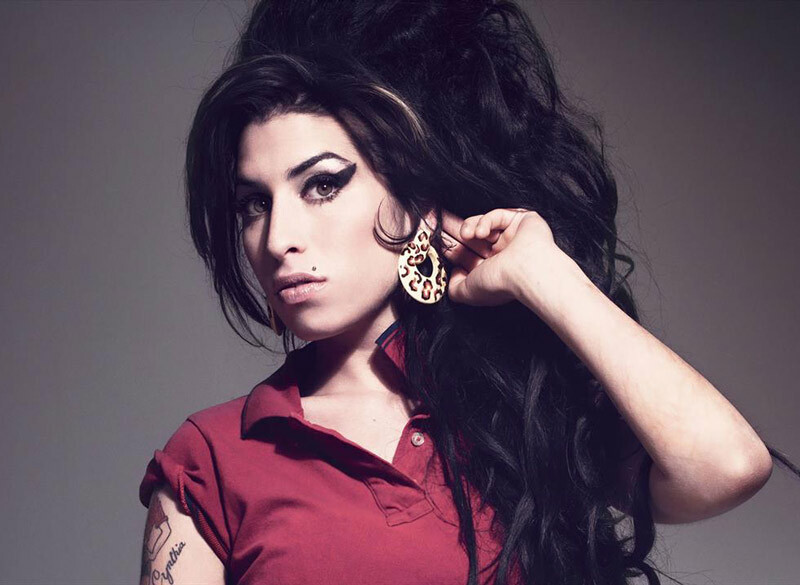 While director Asif Kapadia had never met, or even attended a concert of, Amy Winehouse, the subject of his 2015 documentary Amy, he knew where she came from. "I'm a proud North Londoner, and she lived down the road from me," Kapadia told Vogue. "I was proud of her, I suppose, because she was a local girl." After Universal offered him Winehouse's back catalog of music to make a documentary, Kapadia set off to learn and gather everything he could about the singer who'd recently died. After conducting more than 100 interviews with nearly everyone who knew her, Kapadia realized that Winehouse wasn't the same person to all people. "She just seemed to have a lot of people in different compartments," Kapadia told	The Guardian. Forgoing a traditional documentary format with talking heads, Kapadia opted to deploy a technique he'd developed in his early documentary Senna. Weaving together home video, concert footage, and personal photos, Kapadia wove together a multimedia tapestry that dramatically tells the story of a singer growing increasingly lost in the character her fans and family wanted her to be. "Kapadia isn't simply revisiting Ms. Winehouse's life and death, but also-by pulling you in close to her, first pleasantly and then unpleasantly - telling the story of contemporary celebrity and, crucially, fandom's cost," notes	The New York Times' Manohla Dargis. This powerful tribute to a singer losing her way became the highest grossing British documentary of all time, as well as winning the Academy Award for Best Documentary. 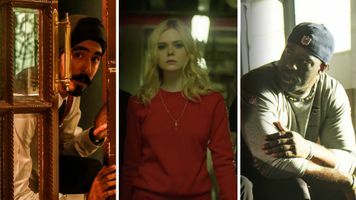 For Listen to Me Marlon, filmmaker Stevan Riley went straight to the source- the hundreds of hours of audiotape created by acclaimed actor Marlon Brandon. Wanting to commemorate the actor ten years after his death, the Brando Library released to Riley and his team these hours of Brando talking about everything, often in the form of self-hypnosis. From the start, Riley sensed he wanted the film to be a sort of autobiography. "Brando was the only person qualified to solve the riddle of his own life," Riley explains. While the director interviewed friends and family to possibly create a more traditional documentary, he continued to return to the voice on the tapes. 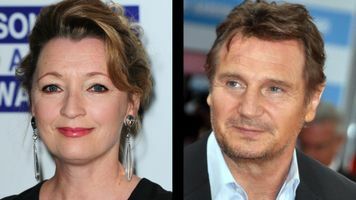 To give the film shape, Riley and cowriter Peter Ettedgui-who went on to co-direct McQueen-followed the logic of the tapes, which, according to Riley, "had three story tracks-the boy, the actor, and the old man." With this loose chronological order, the film lets Brando talk about his difficult childhood and overbearing father, his love of acting, and the complicated pain of being a public figure. 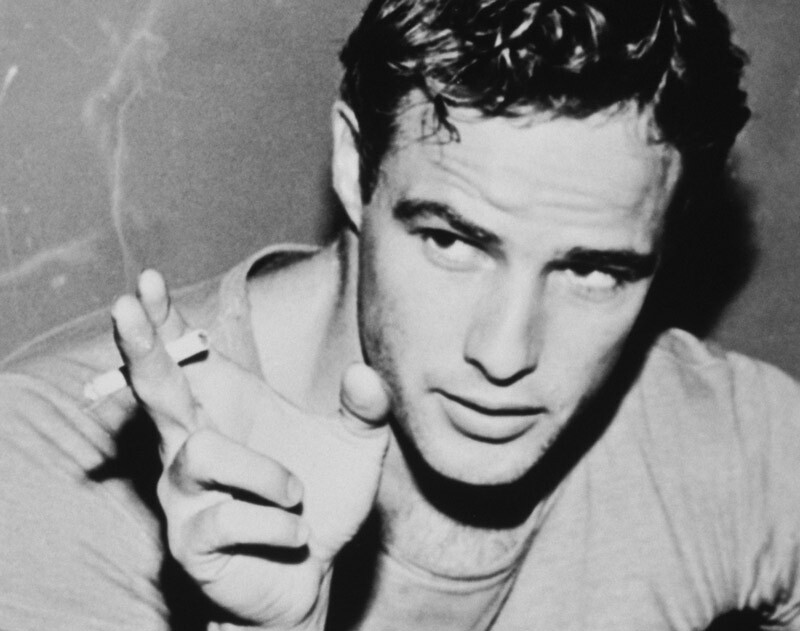 Listen to Me Marlon "is the greatest, most searching documentary of an actor ever put on film," exclaims New York Magazine's David Edelstein about its take on Brando, partially because "in the end, he understood the tragedy of his life." The idea for Valentino: The Last Emperor came from an article that journalist Matt Tyrnauer wrote for Vanity Fair. Tyrnauer told	Filmmaker Magazine that "Valentino's so visual, the world is so colorful, [and] the money spent on living is so extreme" that it needs to be seen. In investigating this towering icon of the fashion industry, Tyrnauer discovered that he was really telling the story of two people: the imperious designer Valentino Garavani (known simply by his first name) and Giancarlo Giammetti, Valentino's partner of fifty years. "I wanted to try to capture that friendship on film," explains Tyrnauer. "Fashion is the backdrop. It's a kind of relationship movie, a love story, if you will." For Valentino, the personal and professional were in many ways inseparable. "His home life is as ordered and complex and sophisticated as his work life," notes Tyrnauer. As age diminishes the man, a hostile corporate business world erases the icon. "What begins as a frothy bit of observation…becomes a lament for a man who seems to have no further place in a universe he helped create," writes The Boston Globe's Wesley Morris. The question raised by the title of Liz Garbus'	What Happened, Miss Simone?, a query first asked by Maya Angelou, takes on several meanings as the documentary unfurls. At the start, it asks the question posed by most biographical documentaries-how did you become who you are? 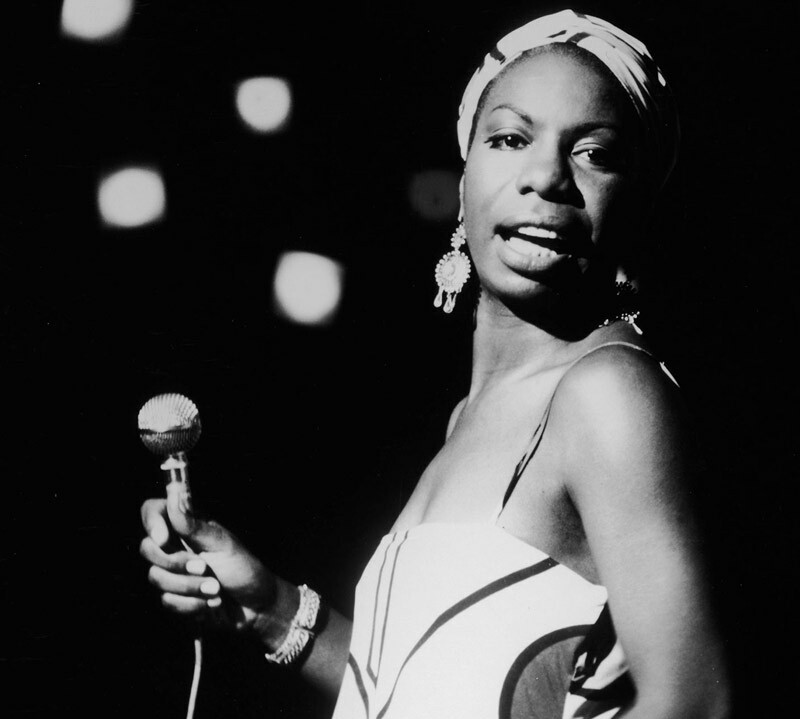 After culling through hours of footage, interviews, and audiotapes, Garbus mapped out the events that made Nina Simone a legendary singer and activist. The film looks at how Eunice Waymon, a North Carolinian girl with dreams of becoming a black concert pianist, became Nina Simone, a sultry jazz singer working the bars of Atlantic City in order to make a living. As her popularity grew, so did her personal need to use her celebrity and talent to address racial injustice with songs like "Mississippi Goddam." As Garbus dug deeper into the material, however, the film's title took on a different inflection. Responding to Simone's own comment that "An artist's duty…is to reflect the times," the film shows how the singer's work and activism held up a mirror to "what happened" in America in the sixties. "She was speaking a certain truth that still needs to be spoken today," explains Garbus, remembering how as "tanks [were] rolling down the street to Ferguson, Missouri, we were cutting in the same images from the civil rights movement from decades before." 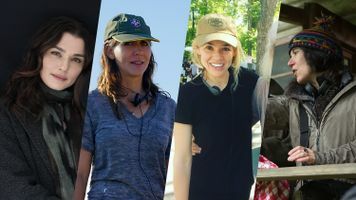 While the film may not completely answer the question its title poses,	The San Francisco Chronicle's David Wiegand exclaims, "It does tell us why the question must be asked and will be asked, for a very long time." In his first documentary Senna, Asif Kapadia created the innovative filmmaking style called "true fiction" that he would perfect in making his Academy Award-winning film Amy. 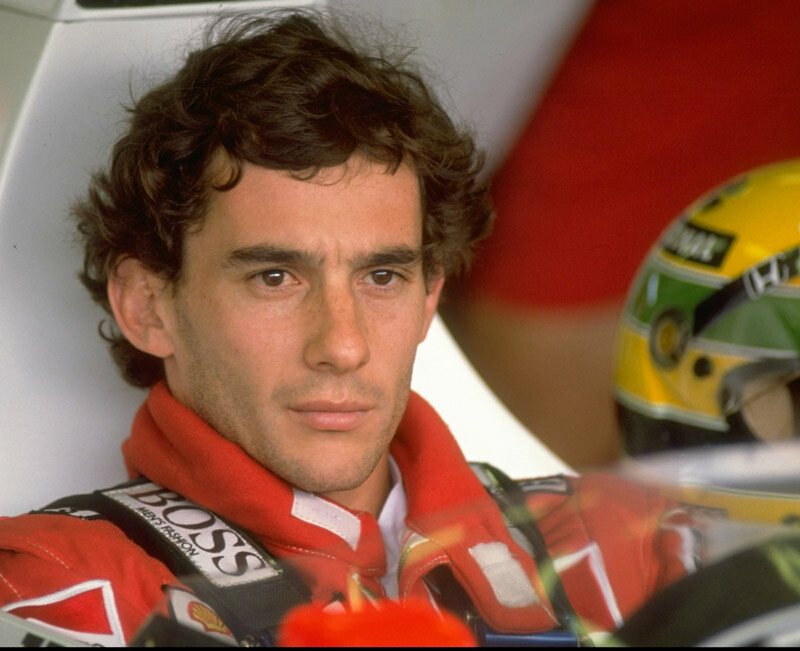 To tell the story of the charismatic Brazilian driver Ayrton Senna who tore up the Formula One racing circuit in the 80s and 90s, Kapadia decided early on to use only archival racing footage and home videos. "I'm a drama director and I wanted to make a drama," explains Kapadia, who decided early on not to use any talking heads in his film. The few interviews he conducted provided a running commentary as voice over. Using the editing room as his film set, Kapadia sculpted the drama by finding the story's essence, reducing his seven-hour first cut to five hours, then three hours, then finally 104 minutes. 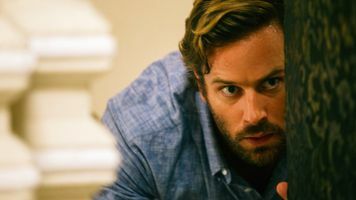 The final film discovers a man caught between his adrenalin-fueled addiction to race and his spiritual journey towards a higher power, between his bitter rivalry with French racer Alain Prost and his tender connection to his family. When Senna dies in the end in a terrifying crash, the pain his home country of Brazil feels for its fallen hero, according to	NPR's Ian Buckwalter, "translates through the screen not just because it's real, but because Kapadia tells a story here that inspires genuine empathy for it." The documentary won The World Cinema Audience Award: Documentary when it screened at the Sundance Film Festival, as well as BAFTA for Best Documentary.